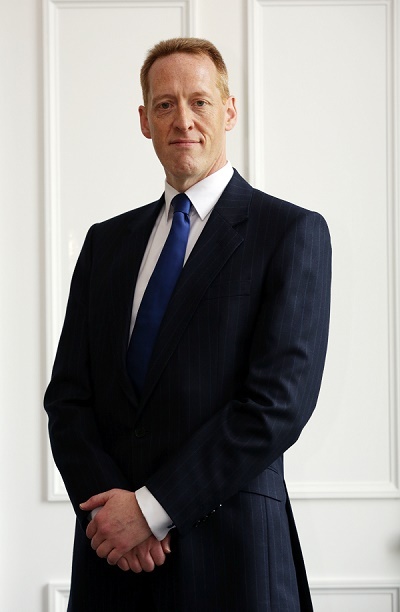 Brodies LLP, Scotland’s largest law firm, today announces the appointment of Tony Jones QC, who joins the firm as a partner in its advocacy unit. Jones took Silk in 2017 and is one of only three practising civil solicitor advocate QCs in Scotland. A commercial litigator, his experience includes handling disputes in the contracts, construction, insolvency, real estate and intellectual property fields. Stephen Goldie, Head of Litigation at Brodies said: “Tony’s appointment underpins our commitment to providing a market-leading litigation practice. With strength in depth, we provide a full service on contentious issues from instigation to final determination or resolution, which is relevant to individuals, businesses and the public sector as well as delivering increased choice of representation to clients. Jones’ appointment brings the number of partners at Brodies to 98. The firm has more than 640 people working across its offices in Aberdeen, Dingwall, Edinburgh, Glasgow and Brussels.